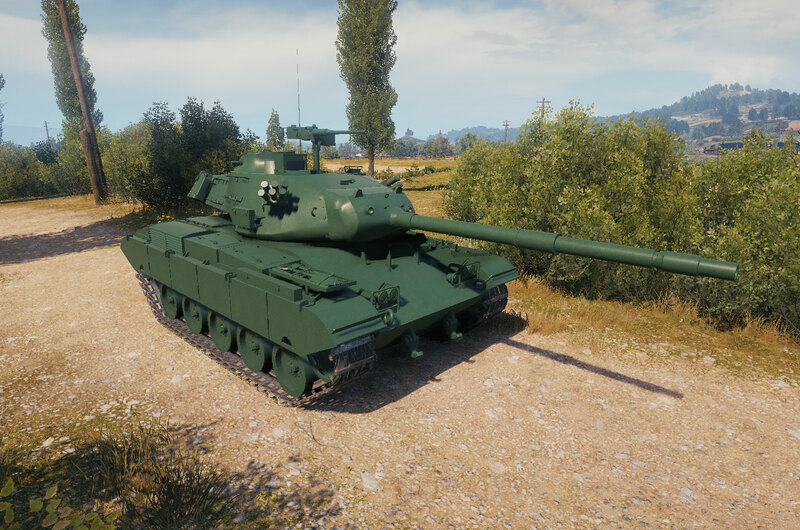 The M41D is a modernization of the American M41A3 for Taiwanese Armoured Forces, featuring the installation of a new 76-mm gun M32K1, more advanced guidance devices and a Detroit Diesel 8V-71T engine. It will be the second Taiwanese tank to be introduced into the game under the Chinese tech tree, together with Type 64.
ahem Type 62 was not affected by the global light tank rebalance and tier 10 introduction, which nerfed many light tanks’ stats, such as viewrange… So you should be comparing it to the WZ-132’s viewrange of 380m. Expensive junk. 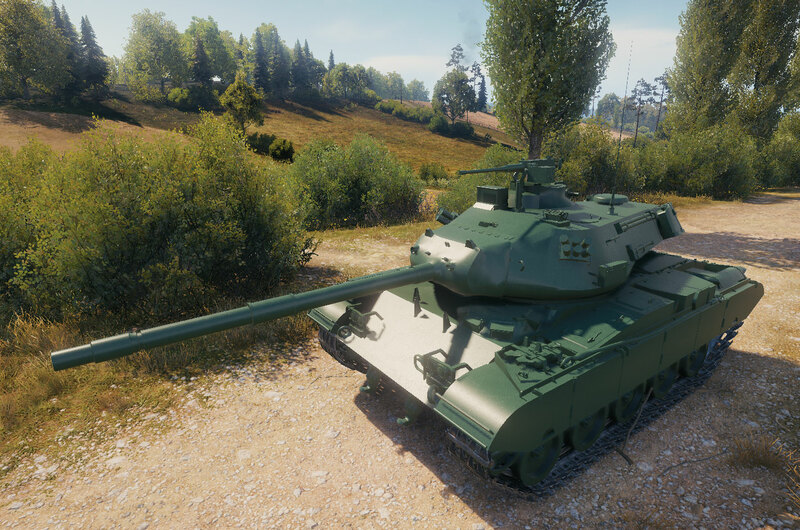 Buy the Russian fantasy LT 432 instead, same tier and class, but 160mm of armor and a 100mm cannon. 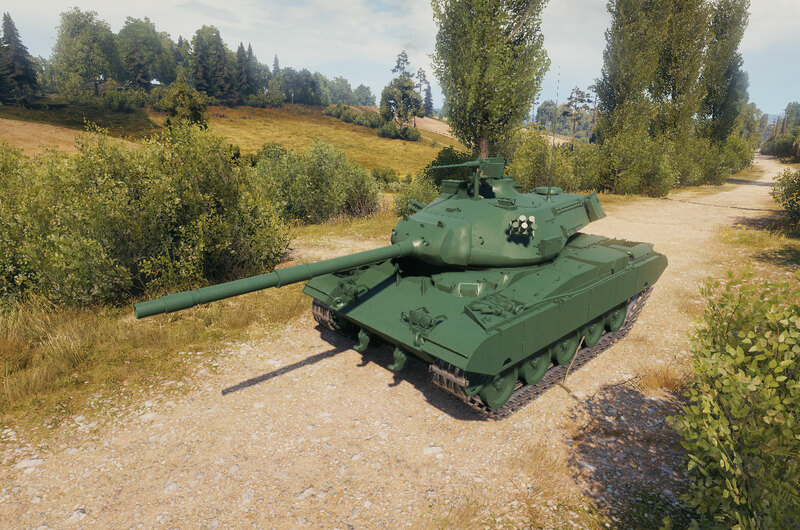 Hi!Do you know anything about is-4 being replaced with ST 2? What tier 10 tank has the highest chances to be replaced in the future? 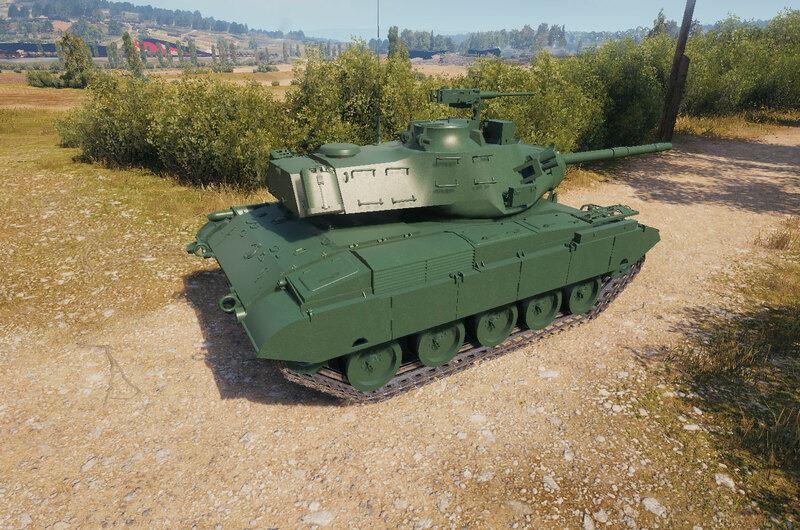 Last wargaming said the is 4 would be replaced with the st 2 but nothing on time . Yea probably the is 4 id get it now so you don’t have to worry about it later even though it may stay. There was rumors the grille 15 would be replaced or have its gun nerfed to a 128 I be so pissed if they did either that is my favorite tank. tbh I think the Grille is a lost cause as they should just introduce the Ardelt Krupp at tier 8 while uptier and buff the RHM and WT pz 4 respectively. Was waiting for a tier 8 premium china light but not getting this junk . the whole point of the china lights is the hard hitting gun with good turret armor and great speed well this has none so im not buying. But as always the Russian LIGHT will have 100 mm gun armor speed view range dpm IT WILL ALL BE GOOD AS ALWAYS. Well this is the most historical thing they could find and PS they used pretty much the rest of the tanks they could use for that position in the Chinese light line the only thing that I can think of that is historical is the type 62 G and the lowest tier it can be is ten but other than that I have one thing to say THERE ARE NO MORE CHINESE LIGHTS SO STOP COMPLAINING.